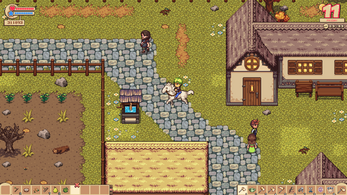 Orange Season is a farm-life RPG focused on exploration and different gameplay mechanics. It's a game you can play for hundreds of hours and you'll always have something new to discover. High focus on exploration, with many hand crafted areas (mountains, forests, caves, deserts, lakes and much more). 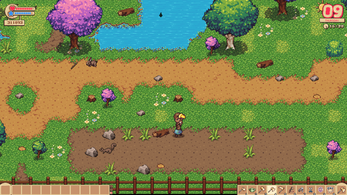 Raise animals and plant crops on your farm. 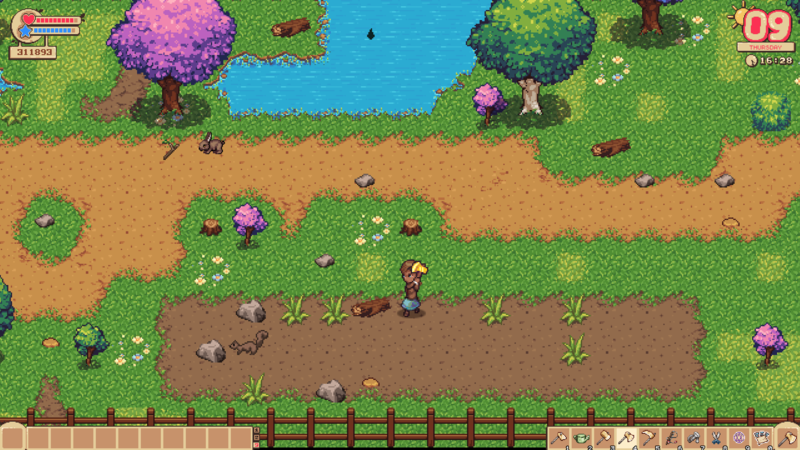 Tame wild animals and bring them to your farm. 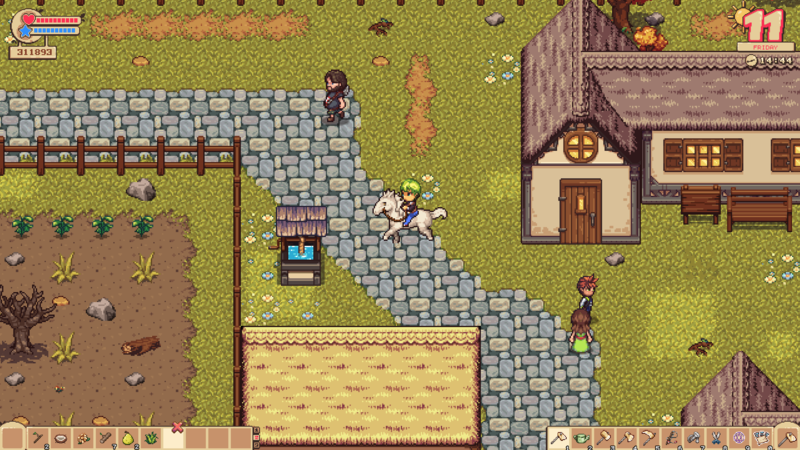 Increase your friendship with the town's villagers by interacting to them and completing quests. Open Code: The whole game code is available with the game, so modders can change anything they want. Mod System: Every single detail of the game can be modified by installing mods on them. Companion System: You can ask a villager to hang out with you. They will follow you and participate in the things you do. Several festivals inspired by real life festivities from around the world. More than 30 different types of animals. Marriage system with over 10 potential spouses. Rival Marriage system, without predefined couples.